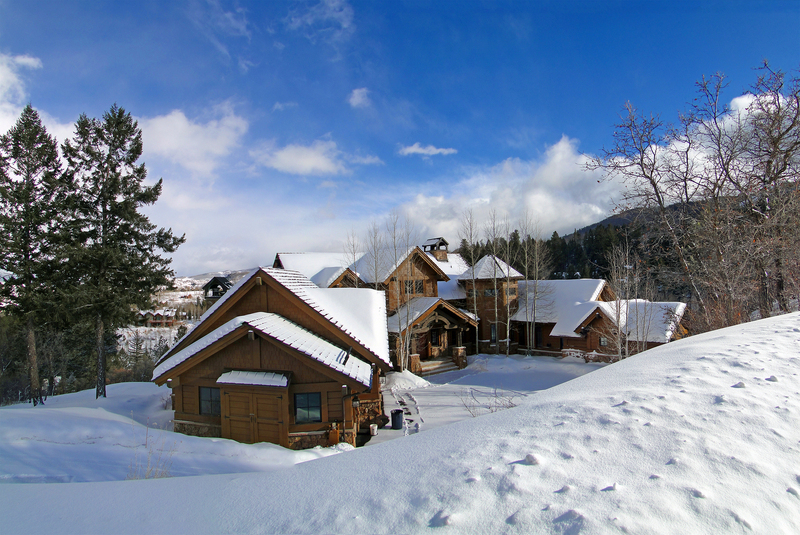 Vail real estate is healthy and with a bullish stock market and a new president, American and international buyers are spending big money on luxury, custom built, and one of a kind ski homes in the Vail valley again. Vail real estate is very, very healthy, and unlike 2015, 2016 has shaken out the bugs for 2017 and beyond. 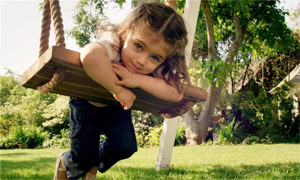 Real estate across the Vail Valley is robust and works best when all segments of housing are selling. This year we were witness to product and inventory issues as builders finally started to put a shovel in the ground again. What was surprising to most investors was the luxury market and homes selling in the Vail real estate market for over $2 million. 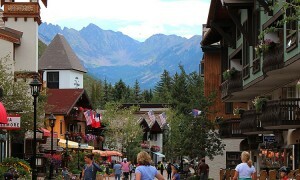 Vail Village led all sales recently with five single family homes selling for over $10 million. Not only did they sell, but the median home sales price was over $8 million. Shockingly, these homes only had an average “days on market” of 187 days. Six months or fewer for multimillion-dollar real estate is healthy in any market and in any location around the globe. However, here in Vail, it is great news to investors who have been hanging on and not selling because of price and demand issues across the spectrum. 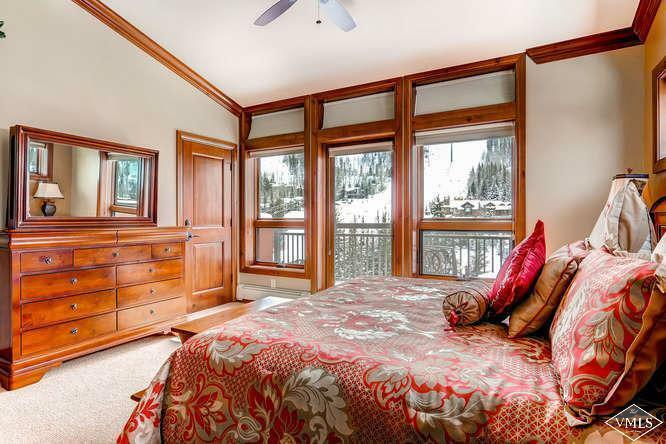 While in Beaver Creek, known for its ultra-high-end, ski-in/ski-out residences, 74 sales this year (2016) has presented an optimistic light from both buyers and sellers. With over 1.8 billion in completed sales this year, the ultra luxury has performed well in Beaver Creek, Bachelor’s Gulch, and Arrowhead. What’s driving this market? The stock market has been bullish this year, and buyers are taking profits to diversify investment portfolios to include luxury real estate. This includes top executives and successful business people. 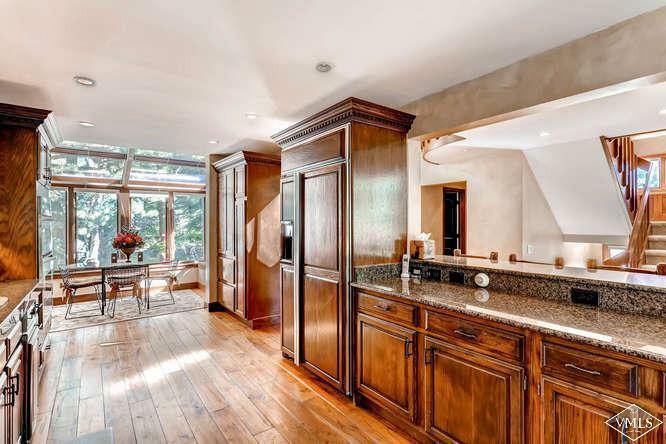 The American buyer has returned with a vengeance and they are looking for property that encompasses lifestyle and the golden rule of Vail real estate: location, location, location. 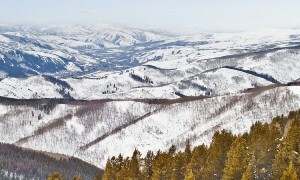 Homes with ski-in/ski-out locations and new construction have been driving sales in local Vail real estate. Buyers are craving for new construction, or at least a home that presents well and may not need major upgrading. Chris McDonnell is a Previews Certified luxury home specialist, contact him if you have any further questions.